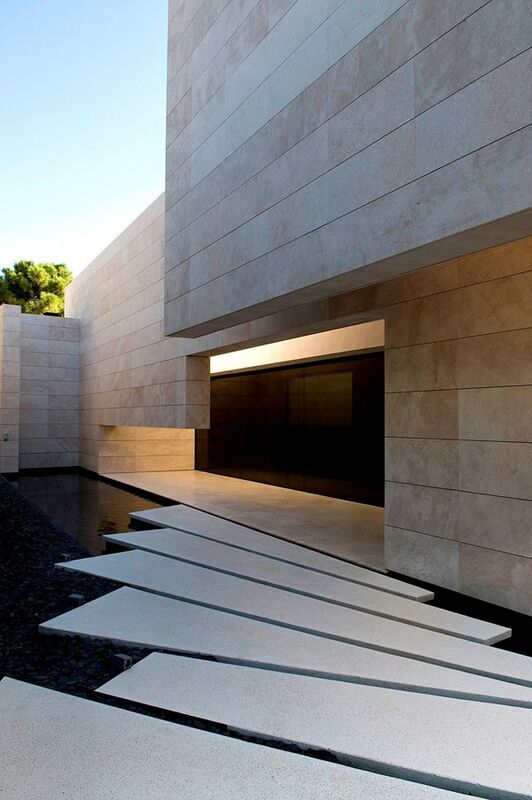 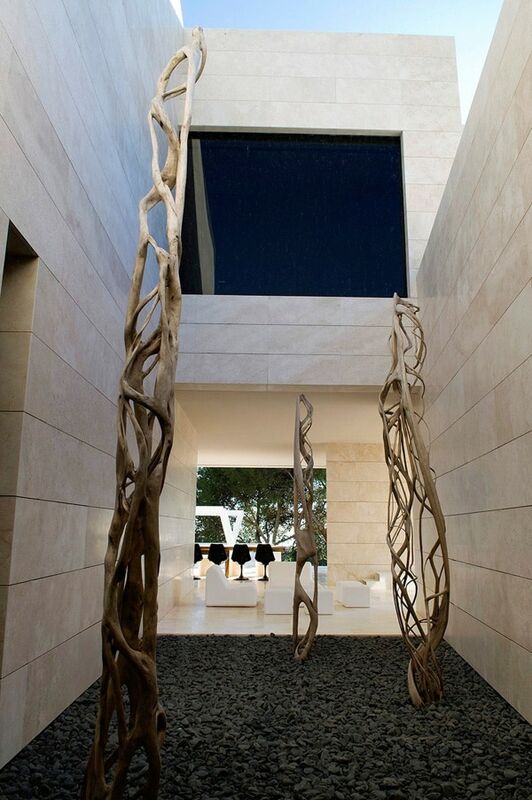 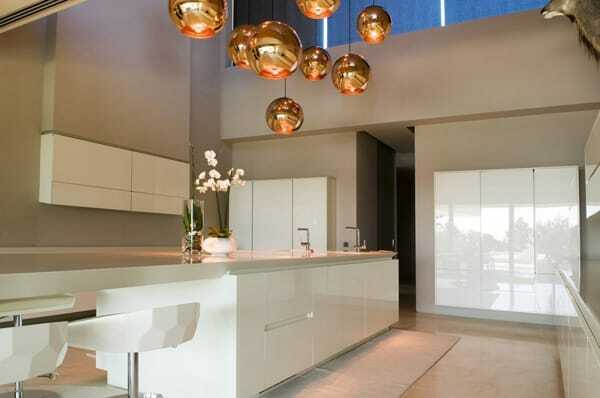 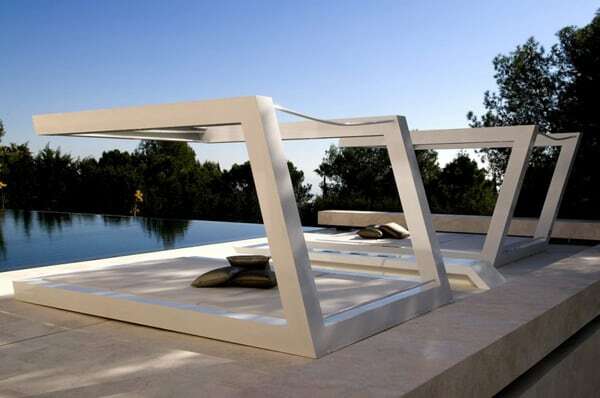 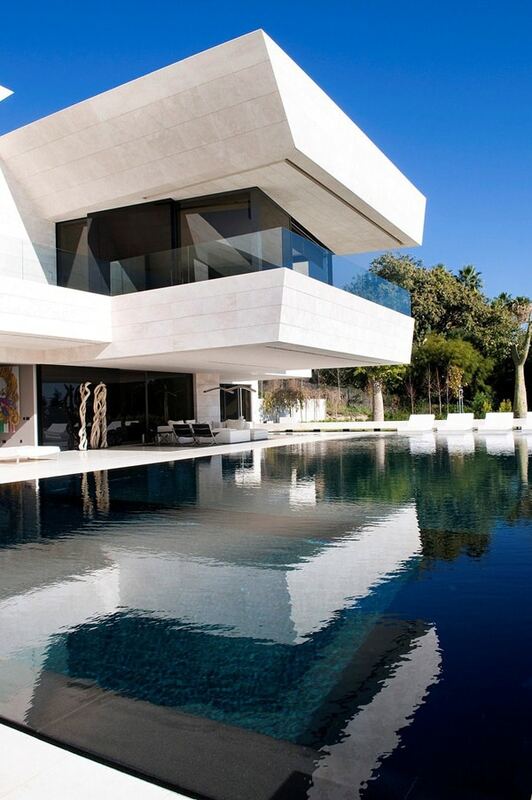 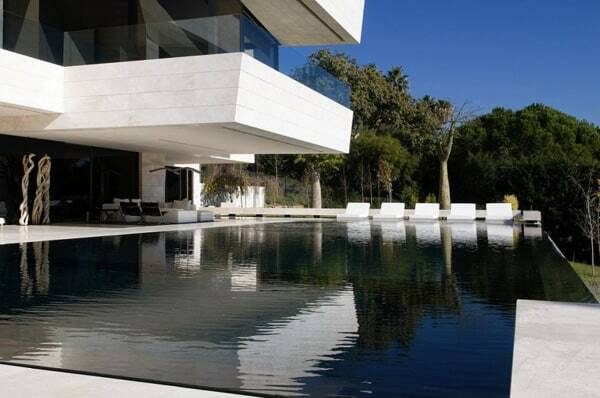 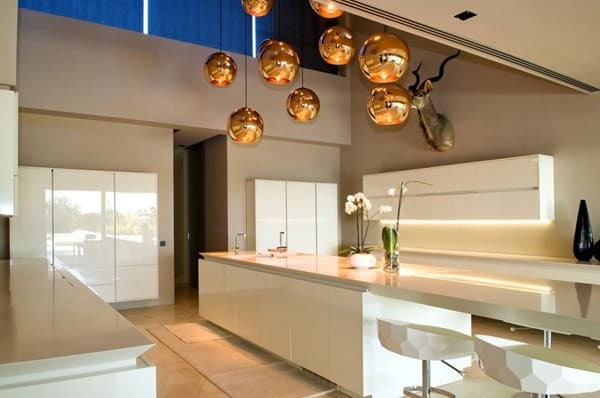 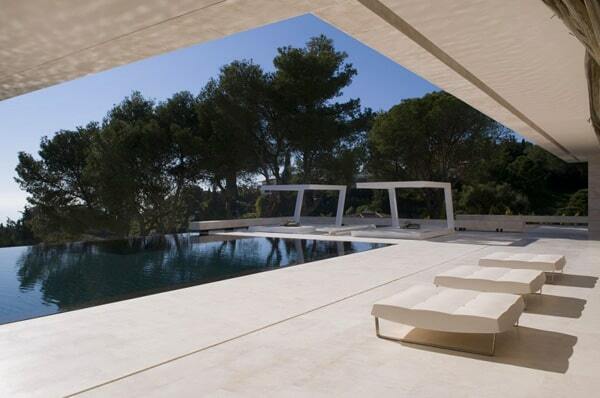 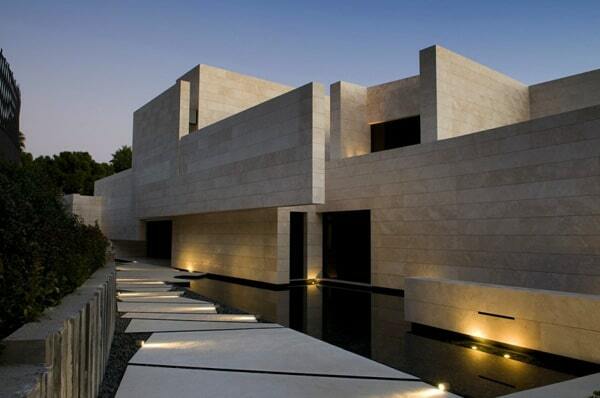 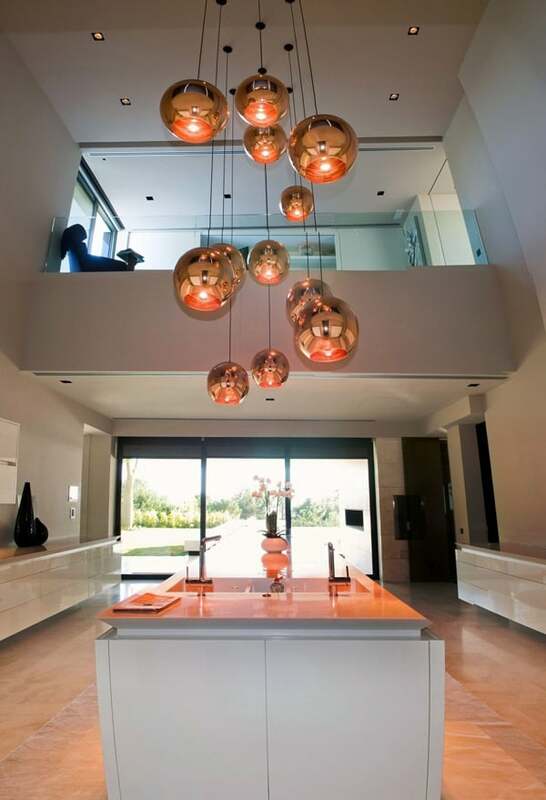 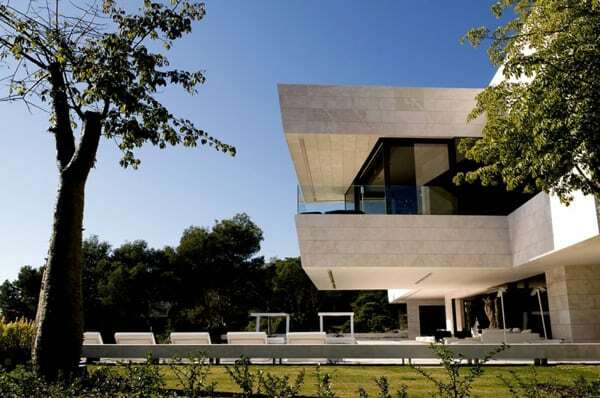 Madrid-based designers, has designed this luxurious single family home in Marbella, Spain. 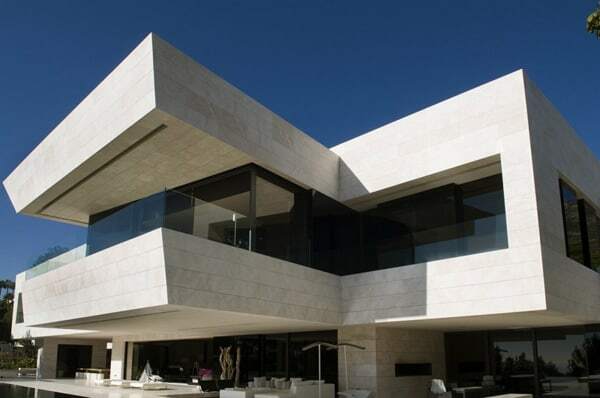 The property is placed on the outskirts of Puerto Banús, in one of the most famous and exclusive developments in the Sun Coast. 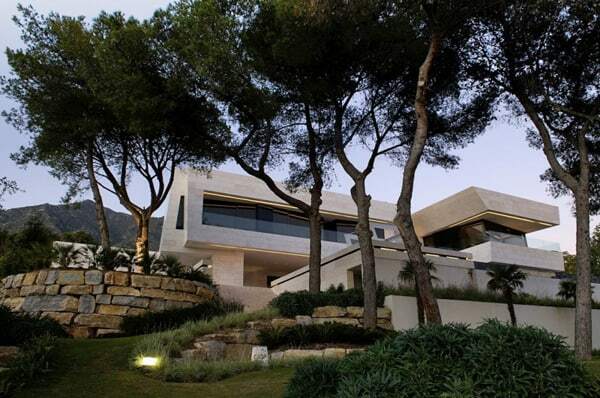 This development is located on one side of a mountain but very close to the coast, with plenty of Mediterranean vegetation. 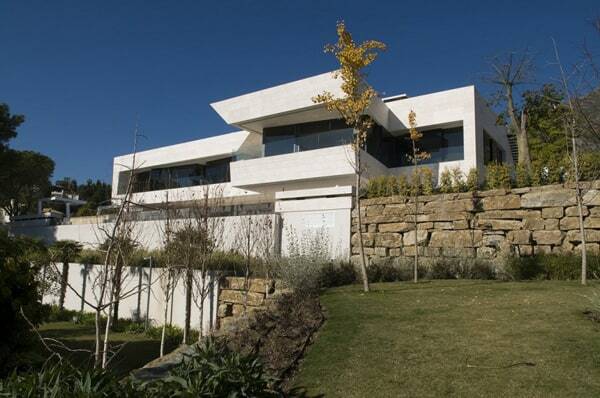 The plot where the project is located has a notorious slope that goes down to the South from the street access. 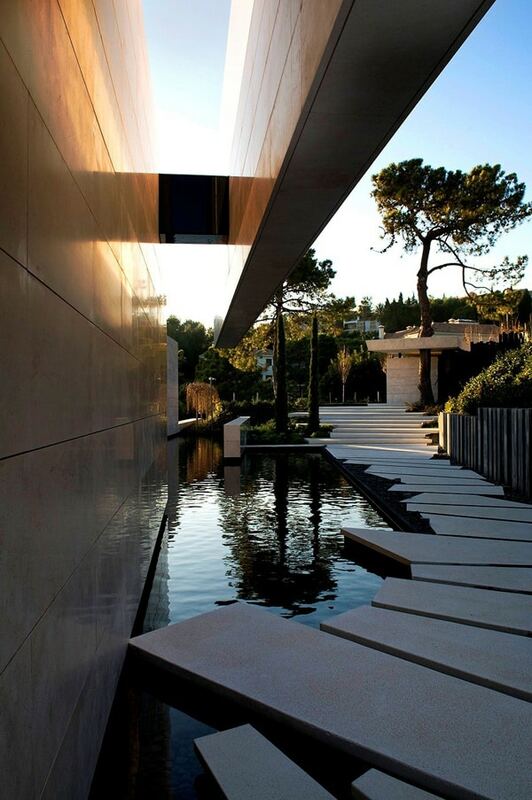 This fact would determinate the design to adapt the house to the environment and achieve excellent views of the Mediterranean Sea. 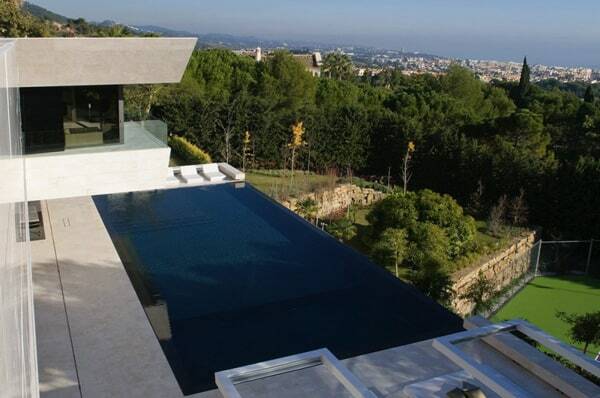 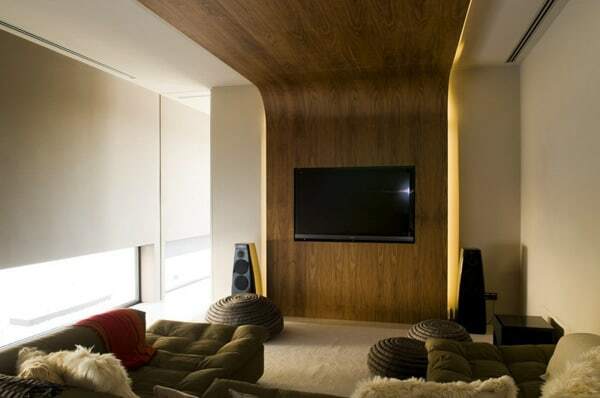 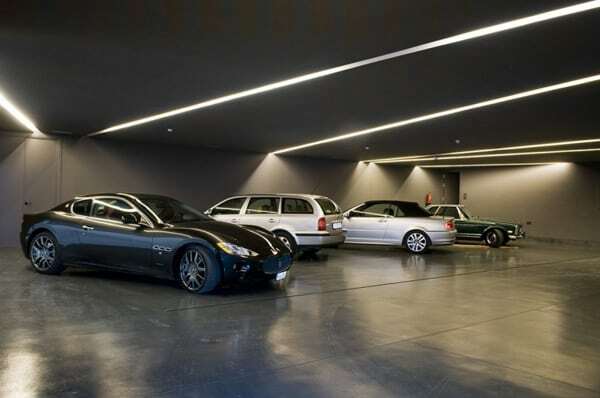 The possibilities of the plot and the wishes of the property appear in the execution of this huge project. 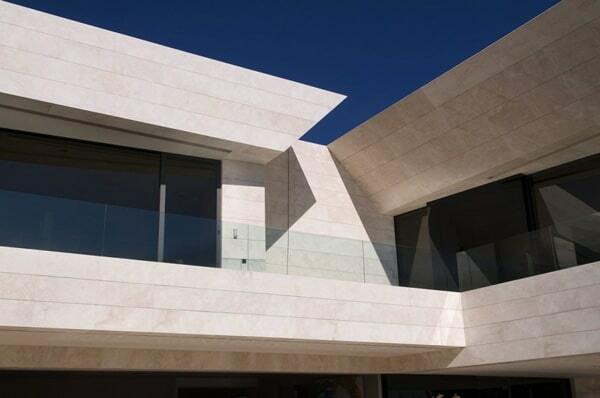 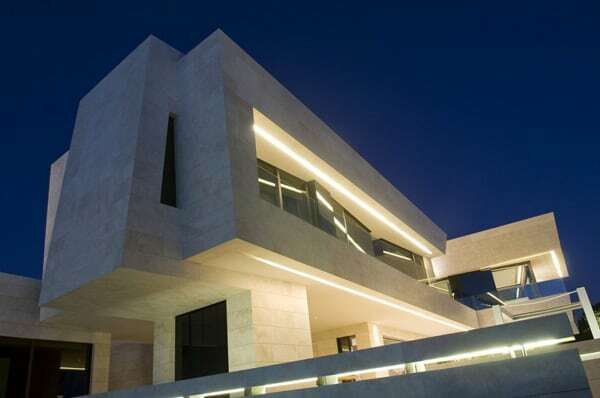 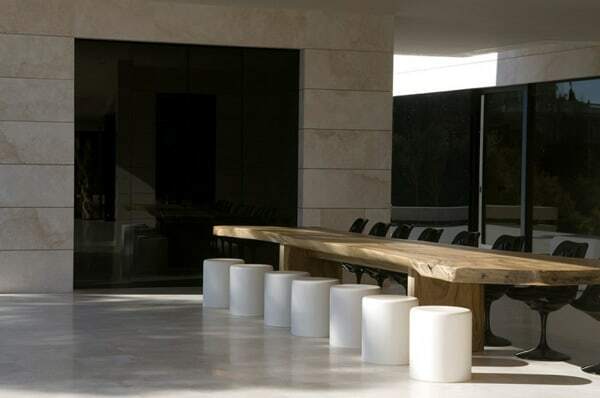 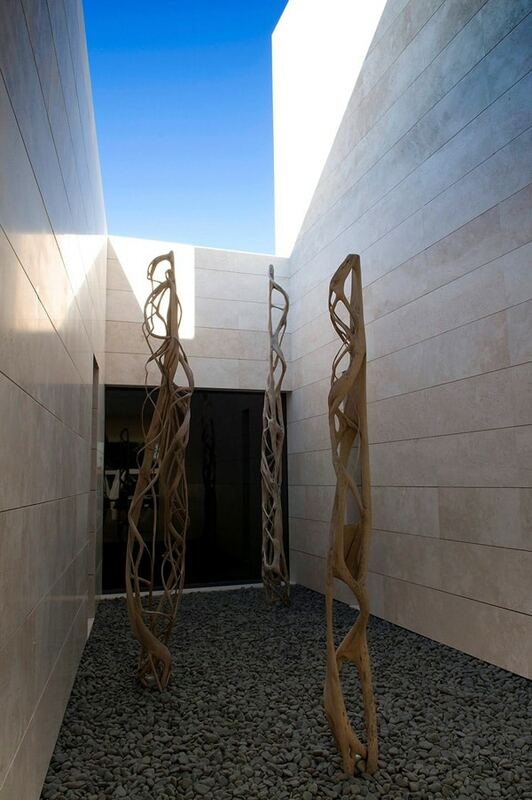 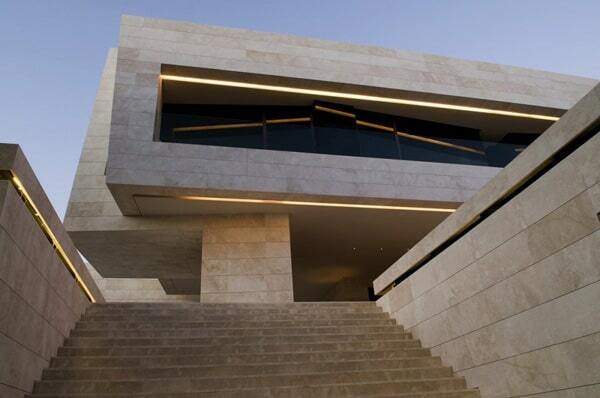 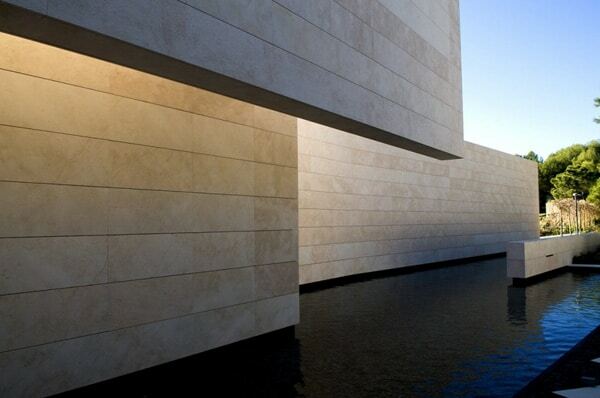 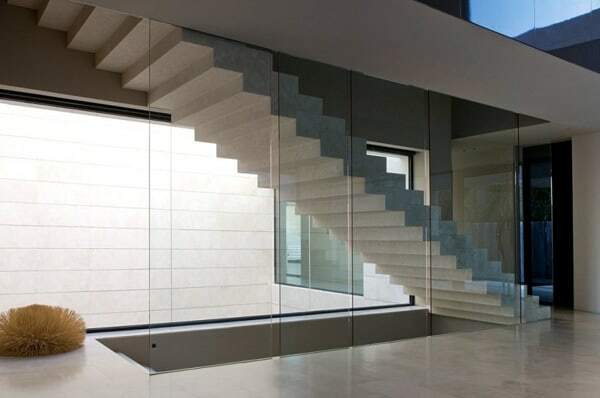 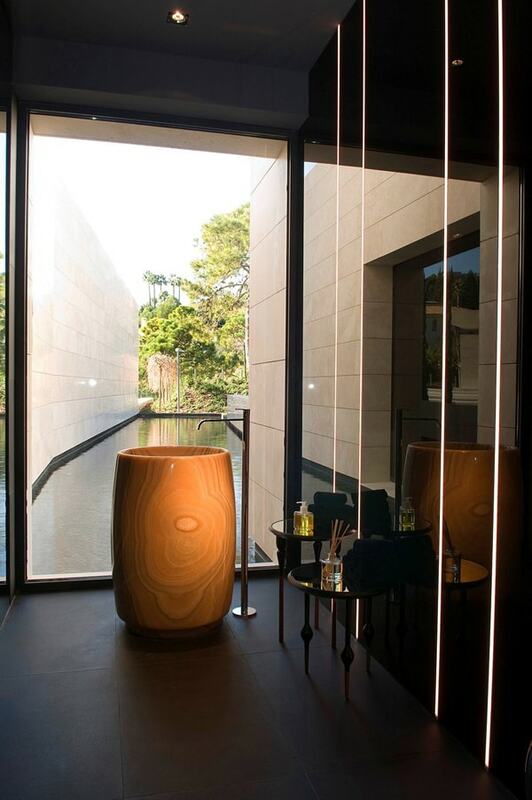 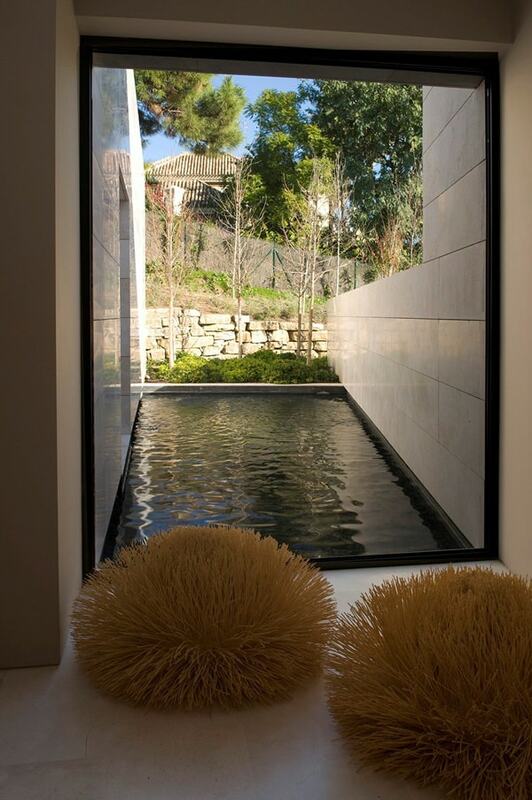 The property is “dressed” with Roman transventilated travertine stone. 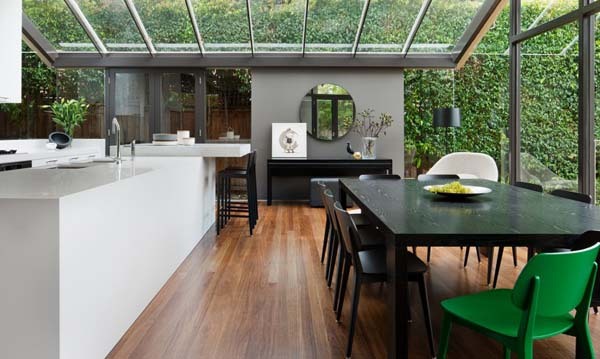 Inside, the house has wide spaces, all of them modeled by natural light. 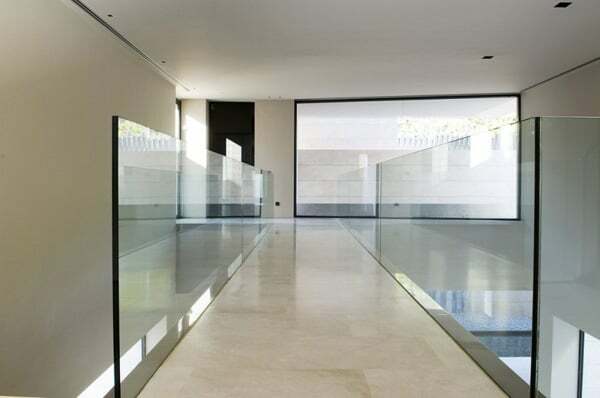 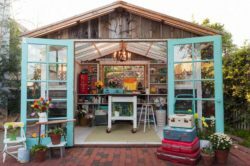 The property is developed in three levels: the lower level is the most public space and includes the living-room, kitchen, dining room, laundry and a little service room. 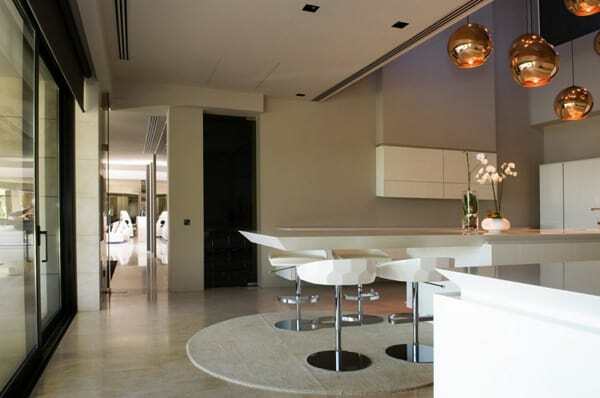 The first floor is the most private area and here we can find the bedrooms and a little office. 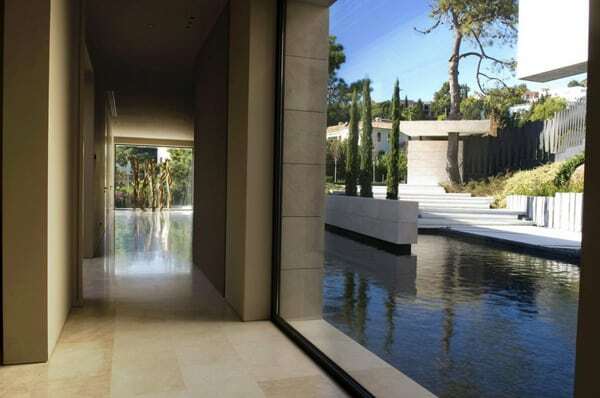 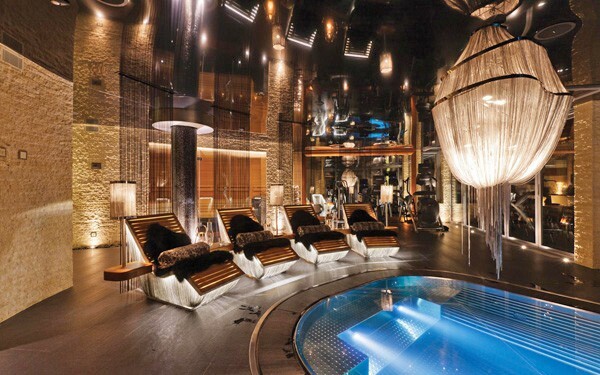 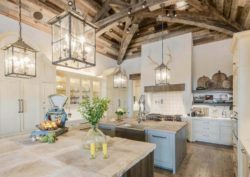 The ground floor is dedicated to a relax area, with a spa, an internal pool, gym and garage. 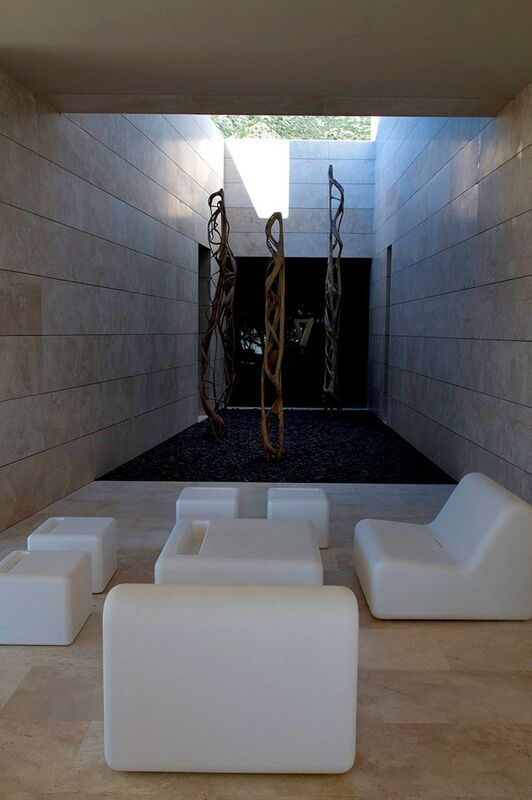 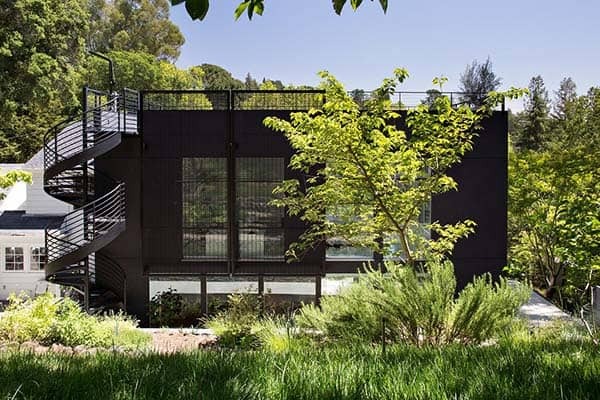 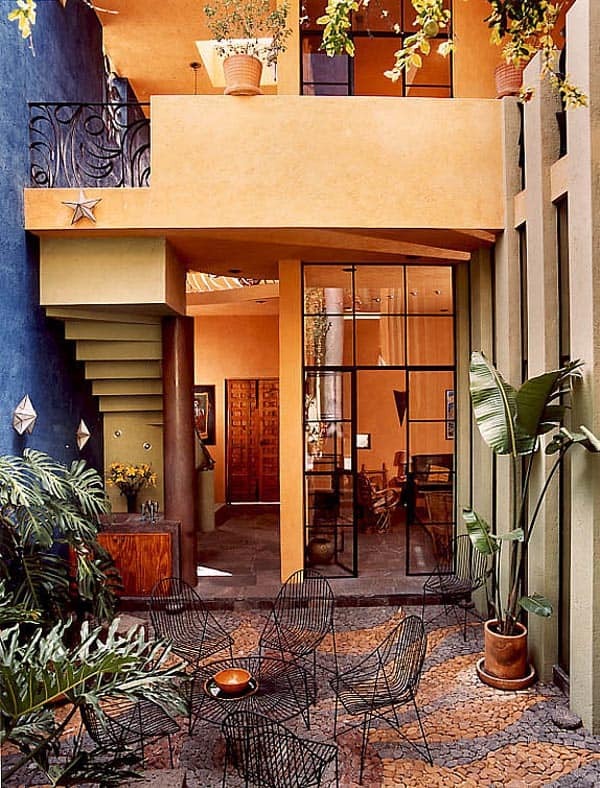 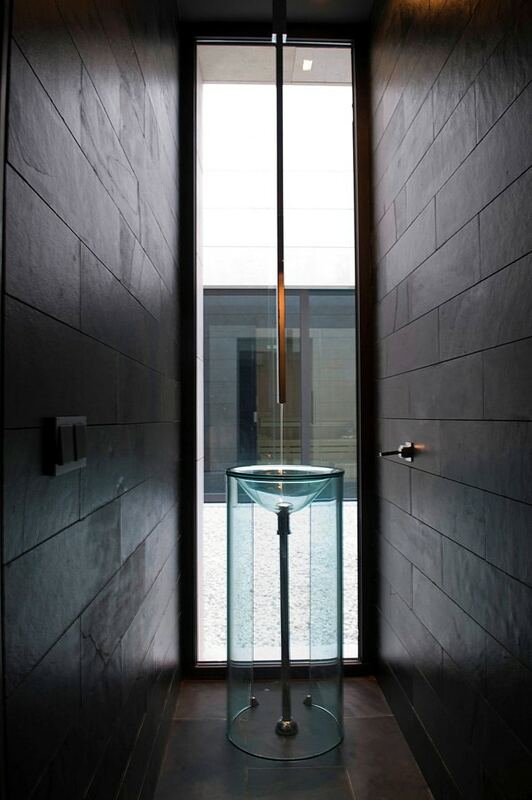 The large central courtyards that articulate the property core give light to this level of the house. 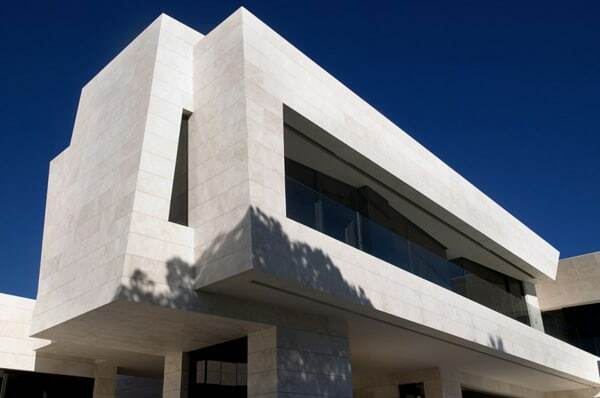 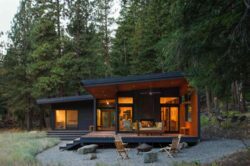 Visit the website of architecture firm A-cero .